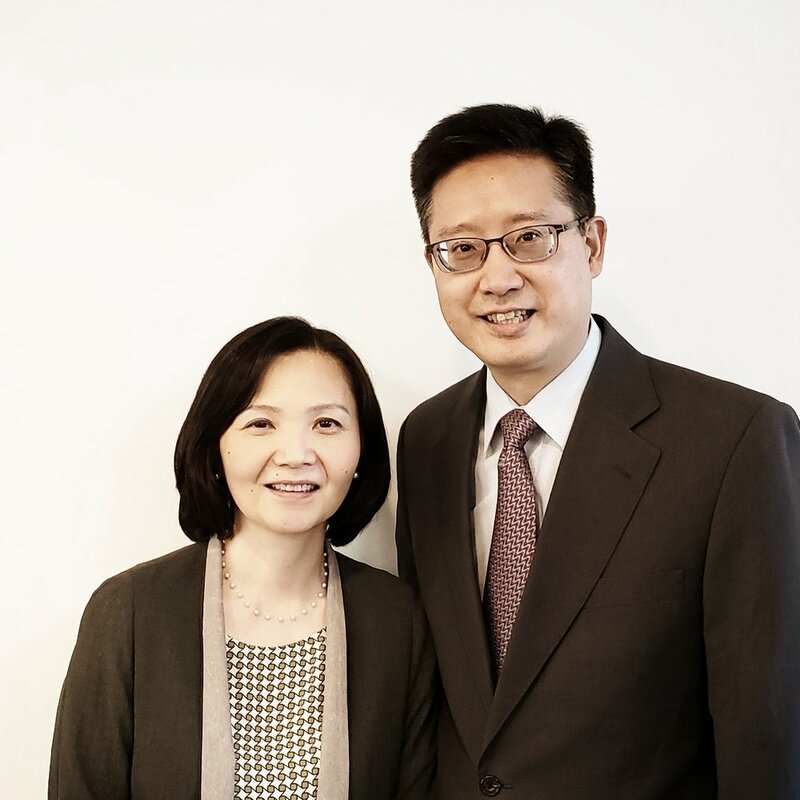 Pastor Paul Kim and his wife, Rebekah, founded Berkland Baptist Church in 1981. Since then they’ve dedicated their lives to building churches and raising leaders by sharing the transforming love of Christ. Pastor Paul is an active leader in the Southern Baptist Convention, having served as a trustee of the International Mission Board and president of the New England Baptist Convention. He did his undergraduate studies at the University of Hawaii and earned his M.Div. and M.R.E from Southwestern Baptist Theological Seminary and his D.Min. from Golden Gate Baptist Theological Seminary. He is currently serving as Asian-American Relations Consultant to the Southern Baptist Convention Executive Committee. Pastor Paul continues to serve as Pastor Emeritus at Antioch. Rebekah Kim studied at Seoul National University and has an M.Div from Golden Gate Baptist Theological Seminary and a D.Min from Gordon-Conwell Theological Seminary. For over twenty years, she has served as a Southern Baptist Chaplain at Harvard University. Pastor David and his wife Angela have served faithfully in college ministry for almost 25 years and now assume leadership of Antioch as Senior Pastor and Young Adult Directors. Pastor David, an alum of MIT and currently serving as a chaplain at MIT, also graduated from Gordon-Conwell Theological Seminary. He committed his life to Christ during his undergraduate years, and he now focuses his passion for Christ and unique sense of humor to create a Christ-centered ministry built upon the Word of God. Angela began serving in the Harvard ministry as an undergraduate and continued as a grad student at Harvard’s Kennedy School of Government. Her heart for college students is reflected even in her work as founder of an academic consulting firm. Pastor David and Angela have two daughters and a son, and reside in Cambridge. 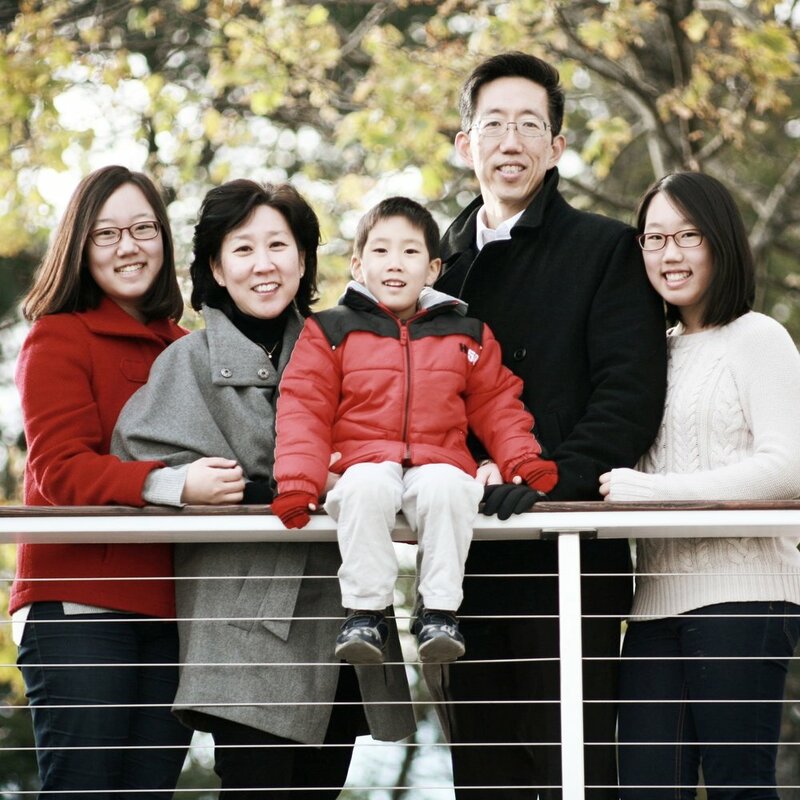 As immigrants from Korea (Pastor Joseph in elementary school, Lydia in grad school), Pastor Joseph and Lydia share a heart for international students, leading the ISM Department since 2000. Pastor Joseph came to Boston to earn his MBA at MIT, and met Christ through the ministry of Antioch. As time went by, Pastor Joseph felt God’s call to leave the business world and devote himself to full-time ministry as a pastor, eventually earning his Master of Divinity from Gordon-Conwell Theological Seminary. Lydia is a graduate of Harvard’s Kennedy School of Government and serves with Pastor Joseph to create a spiritual home for students and working professionals from around the world. They live in Belmont with their daughter. Pastor Dan has served for over 15 years in college ministry at Antioch. After graduating from Harvard College, he became co-director of the Harvard campus group and now leads Antioch’s College Department. He was recently appointed as a Southern Baptist Chaplain at Harvard, to serve alongside Rebekah Kim. Pastor Dan is also the Asia Director of The Veritas Forum, a ministry engaging universities around the world with the truth of Jesus Christ. He has earned masters degrees from Gordon-Conwell Theological Seminary and Yale Divinity School, and lives in Cambridge with his wife, Stephanie, and two daughters. Coming to Boston as a college student at Boston University, Paul became director of BU college group and is now director of the Pilot Light Ministry (an intercessory prayer ministry) and pastor of Antioch’s College Department. Given the many pursuits of college life, he is committed to guiding students to live for God in a spiritual community. Paul has masters degrees from Boston University, Gordon-Conwell Theological Seminary, and Yale Divinity School. He is currently pursuing a Ph.D. in Church History and Theology at Boston University. He lives with his wife, Michele, and their two children in Belmont. Philip was a teacher for 5 years and recently got his Master's in Education. Having grown up as a "Pastor's Kid," he knows what it is like to be a teenager navigating church, family, and school--particularly in his hometown of Boston. His concern is for how youth can live out their faith in a secular world. Always ready to be a listening ear, he is also keen on teaching people about the latest board games! He has earned a Bachelors from Harvard College, Masters from Oxford University and Master’s in Education from Harvard’s Graduate School of Education. “Teacher” Song Ae Kim is an expert in working with children, with nearly three decades of experience in children’s ministry. She shares her love of children as director of Antioch’s JOYland Ministry and is dedicated to rooting them in the Word of God.